The South Carolina Unit is one of 40 similar Cooperative Research Units located at land-grant universities throughout the United States. It is jointly sponsored by the Department of the Interior's U.S. Geological Survey and U.S. 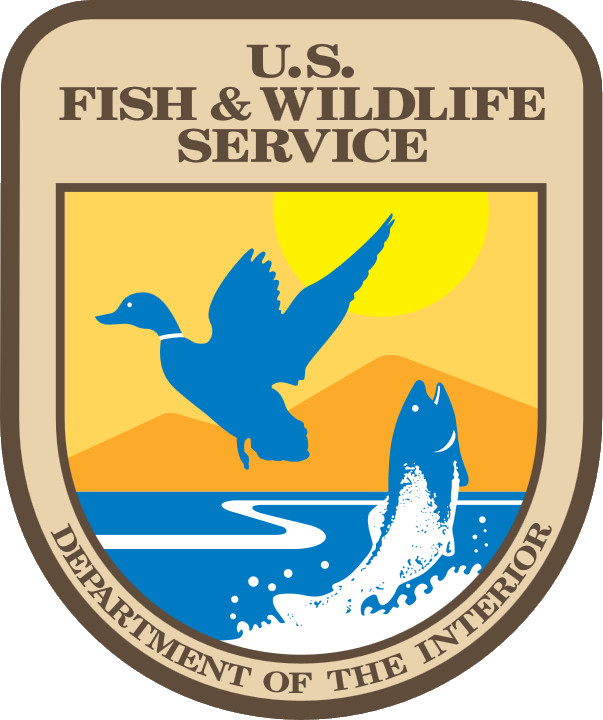 Fish and Wildlife Service, the South Carolina Department of Natural Resources, Clemson University, and the Wildlife Management Institute. Research at the SC Unit focuses primarily on questions of importance to our cooperators that require high-quality data and analysis to address natural resource management issues. 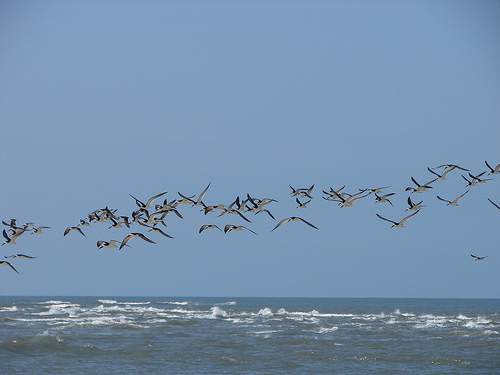 Areas of emphasis include ecology and conservation of both terrestrial and marine wildlife, reproductive energetics, conservation physiology, foraging ecology, population modeling and ecotoxicology.